First please confirm that you are logging into Spark with the same Adobe ID and the same login method (Facebook, Gmail or Adobe ID) that you were using at the time of purchase. We ask because if you log in with a different method, it will effectively make a new, free account. If you are having this issue on mobile, please try logging out and logging back in. If you are logging in with the correct account, please file a ticket using the "Submit a Request" button below. 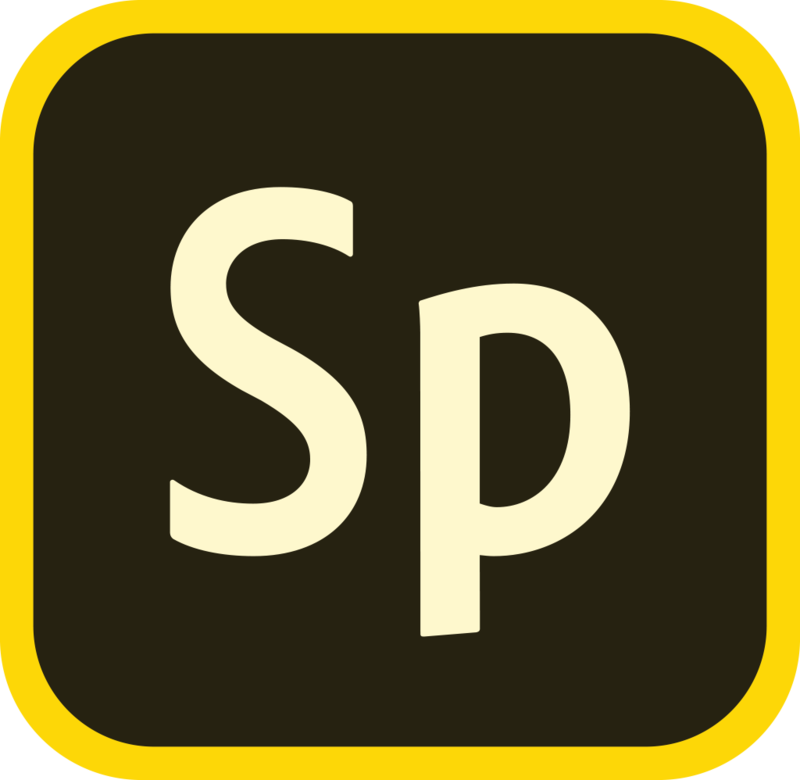 Creative Cloud members with a paid plan get access to Spark with Premium Features. To do this, you simply need to login to Spark with your Adobe ID (the email that you used to set up your Creative Cloud plan). For more information on signing in to Adobe with you social account and how to connect your social account to your Adobe ID, search for the “Sign in with your social account” article on the Adobe Support website. For more information on resolving errors related to signing in with your social account, search for the “Resolve errors related to signing in with your social account” article on the Adobe Support website.